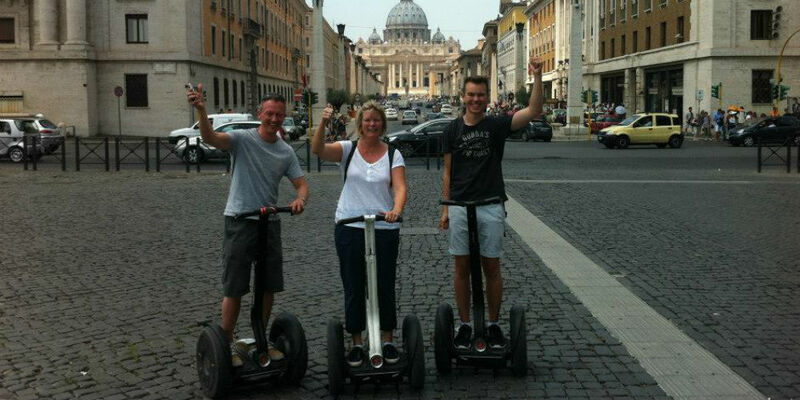 On the shores of Lake Como Italy… by Segway PT! N THE SHORES OF LAKE COMO … BY SEGWAY PT! The tour starts along the shores of Como Lake, one of the most beautiful places in the world, and continues trough the charming streets of the historical centre of the town. Many artists, poets and musicians, who lived here, were inspired by the breathtaking beauty of the scenery and described it in their famous works. Please be at the meeting point, via Simone Cantoni -GPS 45°49’05.5″N 9°03’58.8″E-, by the waterfront (near Villa Olmo), in order to practice and become accustomed with the Segway PT.